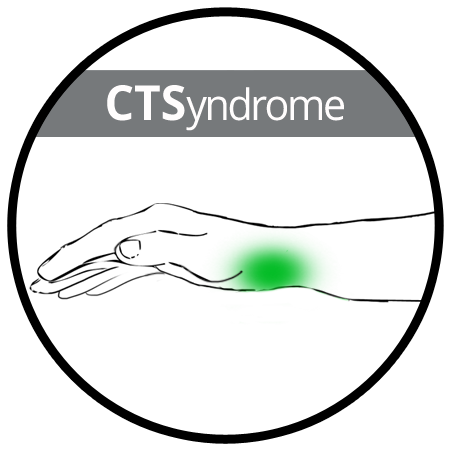 Orthosis is made of innovative AirSanmed material. 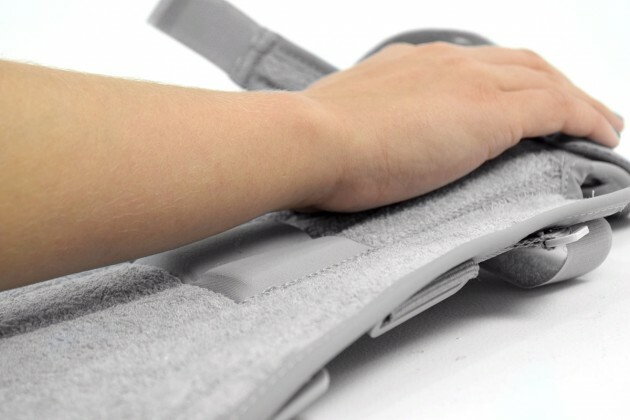 Non-elastic textile, which properties allowing an improvement in stabilization level of the joints. 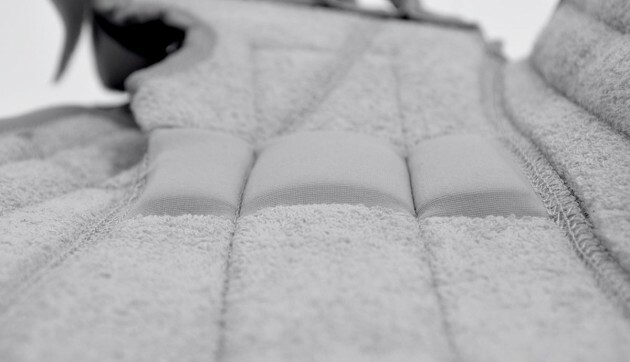 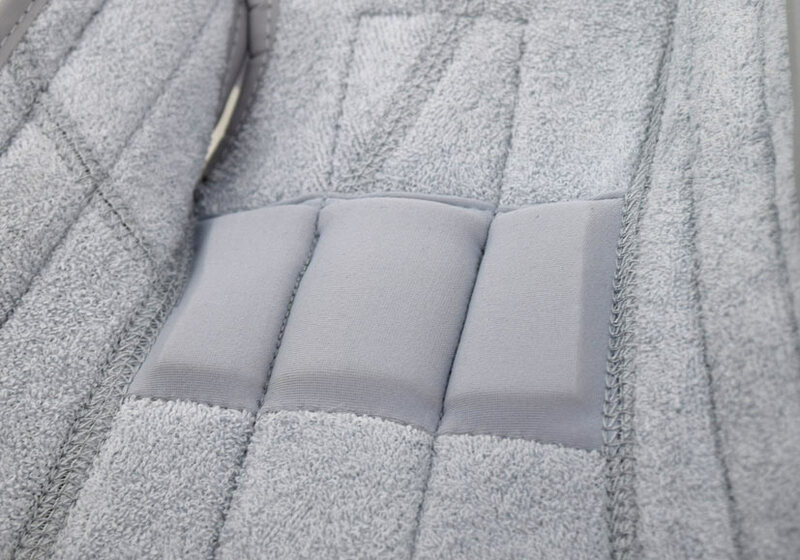 There is a breathable cotton terry cloth in contact with the skin and semi-rigid perforated comfort foam located inside. Outside is covered with medical laminate with air-permeable function. 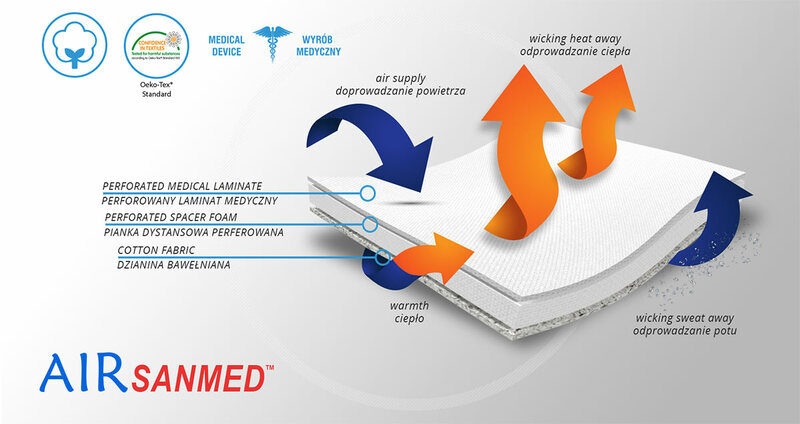 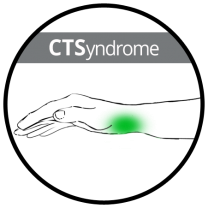 Medical laminate is additionally perforated in order to facilitate evaporation of sweat. 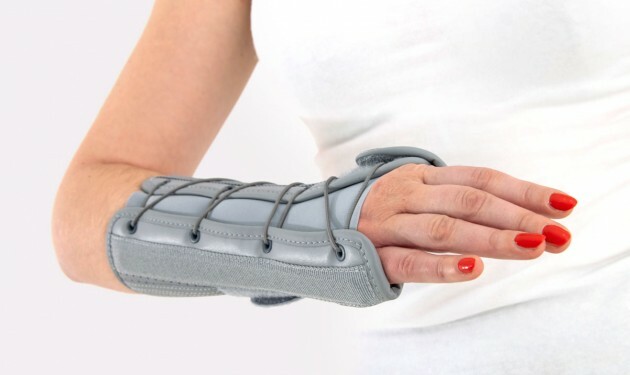 The palmar part of orthosis is equipped with soft and elastic pad which makes the product more comfortable. 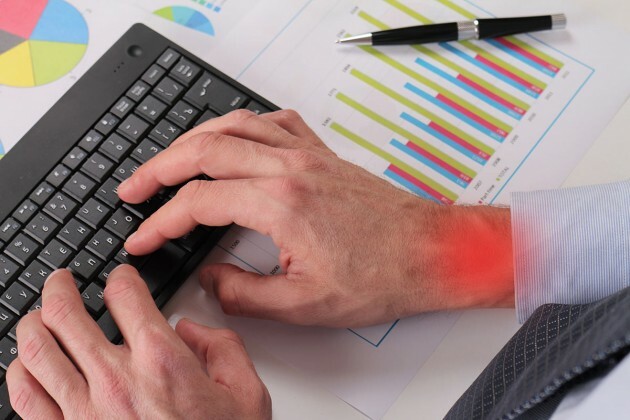 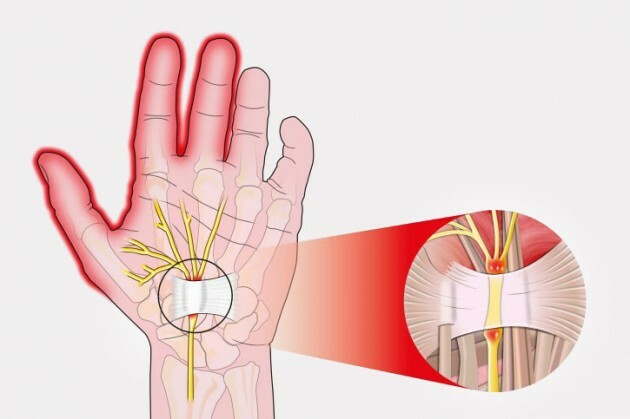 Moreover, the structure and used materials help to relieve the carpal tunnel syndrome. 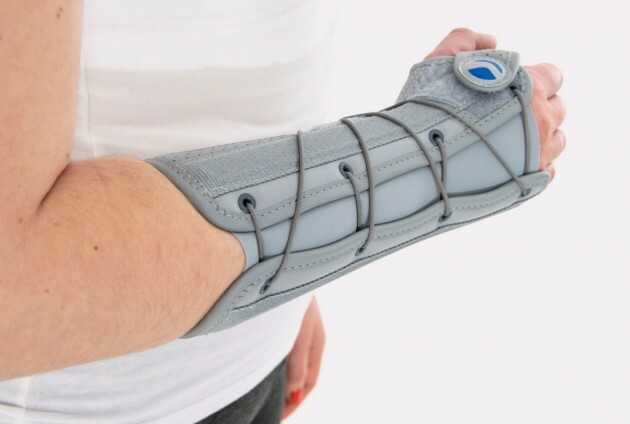 Concerning the palmar part of orthosis, the product is equipped with anatomically shaped, malleable and removable palm strip, with sweat-resistant powder coating applied. 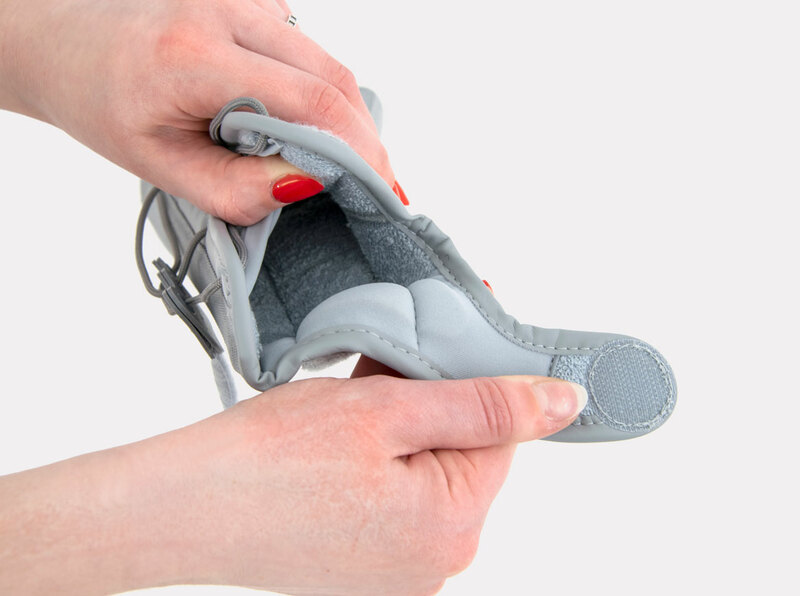 Dorsal part of orthosis is equipped with 2 plastic stays. 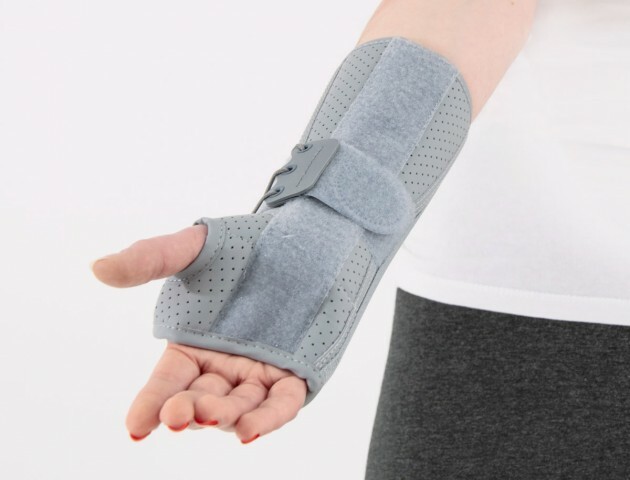 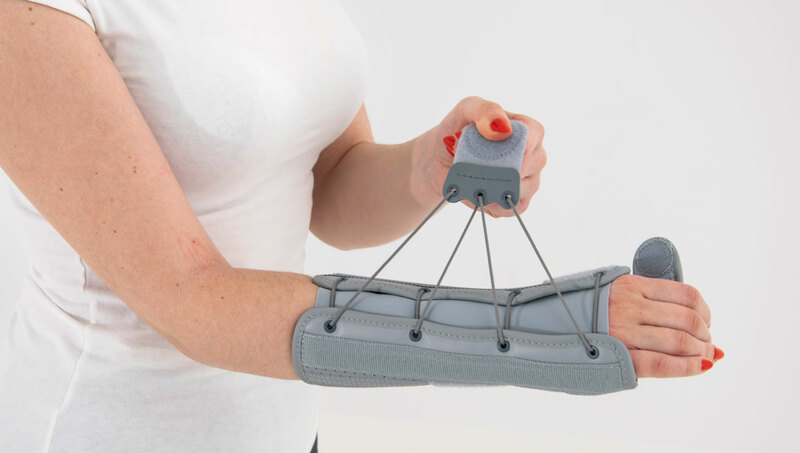 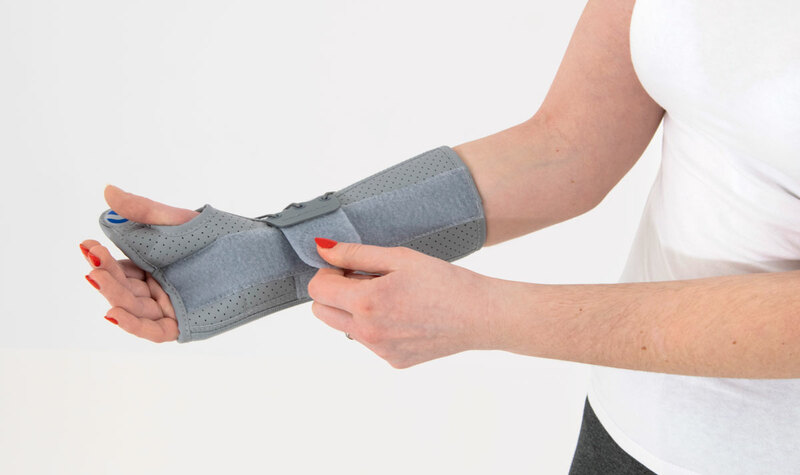 The Strip on palm and 2 dorsal stays form circumferential three-points compression allowing adequate support and unloading of radiocarpal joint. 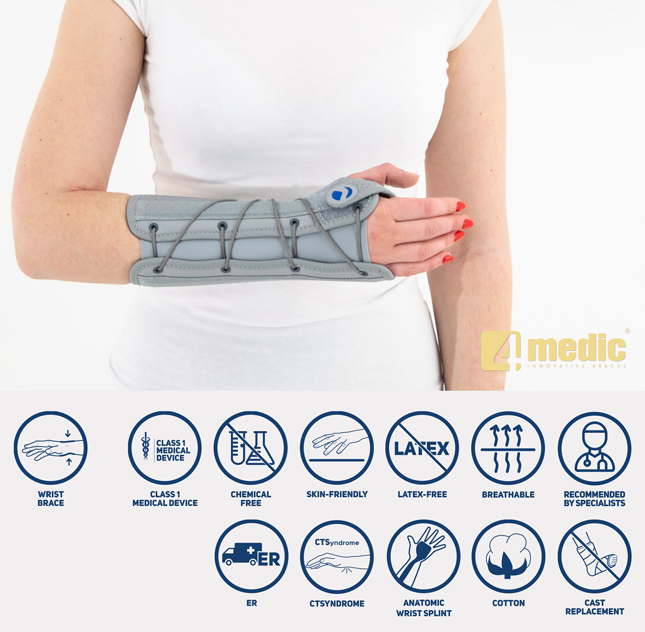 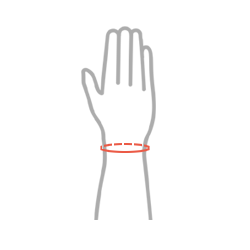 The fitting on the Wrist by lace-up system and loop lock tapes, which ends of closure are provided with plastic covers, specially developed for patients with limited dexterity, such as osteoarthritis and wrist instability.